Aside from the typical standards for operating sports betting, the proposed regulations layout a framework for how the four New York State casinos are to become licensed and how they can collaborate with various vendors in order to operate sports betting pools. 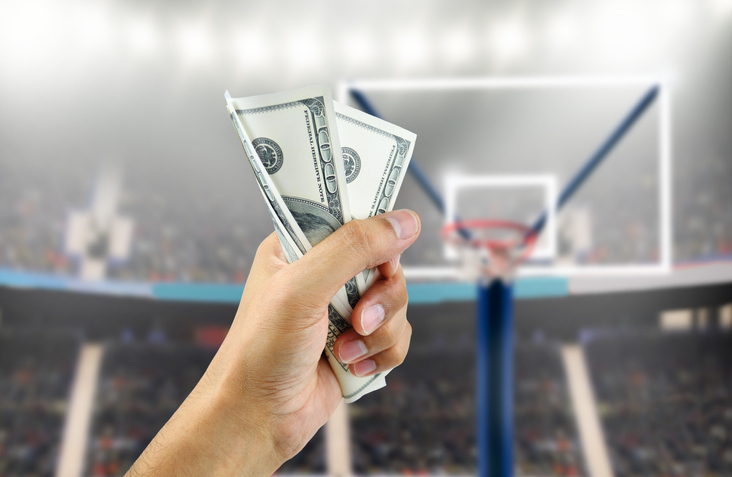 Notably missing from the proposed regulations is an “integrity fee” or “data fee.” While campaigning for legalized betting in all fifty states, many professional sports leagues, including the NBA, asked state legislators to stipulate that each professional sports league should receive a one percent integrity fee” or “data fee” every time a bet is made on one of its games. Thus, it appears from the proposed regulations that New York State is unwilling to share its proceeds with the various professional sports leagues. Also of note, the proposed regulations did not allow for mobile betting.